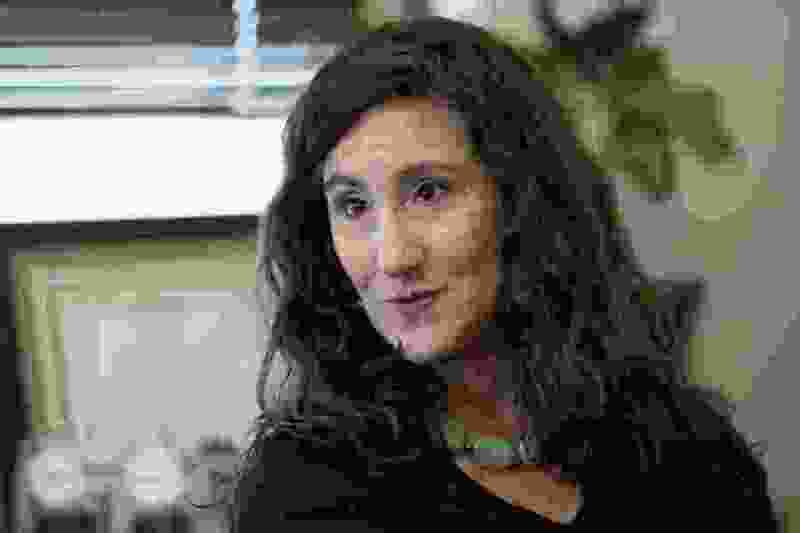 (Jeremy Harmon | The Salt Lake Tribune) Shireen Ghorbani is running for Salt Lake County mayor. File photo from Monday, Sept. 24, 2018. Loss fueled my entry into politics. I ran for Congress after losing my mom to pancreatic cancer. I learned firsthand how quickly a family could lose everything under the weight of mounting medical bills. If my mom hadn’t had Medicare, we would have lost her savings and the home she raised me in. I ran for office hard so that every person could know the dignity of having health care. Not long after losing my mom, I lost my congressional race. In a district designed to keep Republicans in power, it was hard terrain for a Democrat. The historic support I received inspired me. In my portion of Salt Lake County, I earned over 67 percent of the vote. I moved the needle in the rural areas of the congressional district too, earning more votes than any other Democrat who has run in the district. I’ve been told that’s not bad for a first-time candidate with little campaign experience and an unusual name. It still was not enough to win. So, what did I learn from my losses? I learned that we have more in common than you might think. I went door-to-door to listen to voters and find out what was important to them. People shared stories of incredible loss — and genuine optimism for our future. I listened to a gentleman on his front porch in Sugar House who told me he’s all but lost faith in our entire political system. And then I watched our campaign energize hundreds of people who had never volunteered for a candidate — or even voted — get involved. Many of them worked right alongside me knocking on doors and making phone calls. A woman approached me at Liberty Park to tell me about her friend who was living on the streets after he and his wife fought her cancer diagnosis with everything they had. He lost his wife and their home. Later that day I spoke to a young woman who came here as an immigrant and had recently become a United States citizen. She was two years away from being able to vote, joyfully crossing off the days on her calendar until she could cast her first ballot. I listened to a young mother tell me about her journey out of poverty and into the workplace. She had just started her own business. Loss is inevitable, but optimism is infinite. The stories I heard and the connections I made changed my life – they are the reason I’m running for Salt Lake County mayor. I spoke with too many families who need a strong leader in their corner to stop working now. I am in this race because we need bold leadership that sets out a clear and unequivocal vision for the future of Salt Lake County. A future where working families are put ahead of corporate interests, where mental health care and addiction treatment services are put ahead of incarceration, and where we are working in collaborative and innovative ways to improve our air quality and protect our environment. I believe the first responsibility of a good leader, coming into an established administration with experienced and dedicated employees, is to listen and build trust. Our last two county mayors — neither of whom had ever held county office before being elected mayor — accomplished some amazing things for our region. There are many difficult decisions and challenges on the horizon for Salt Lake County, and we need a mayor who will work to find common ground and make the tough decisions when they need to be made. I agree with Paul. We can all do better. 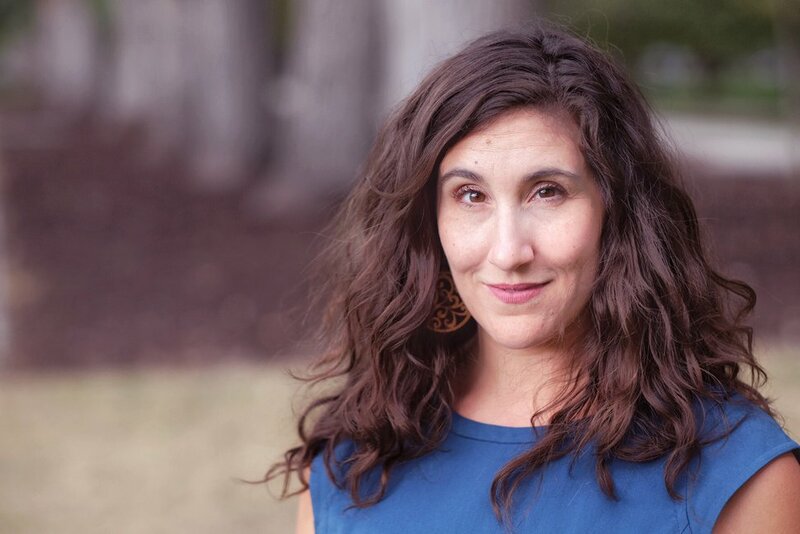 Shireen Ghorbani, Salt Lake City, was the Democratic candidate for the Utah 2nd Congressional District seat in November and is now running for mayor of Salt Lake County.